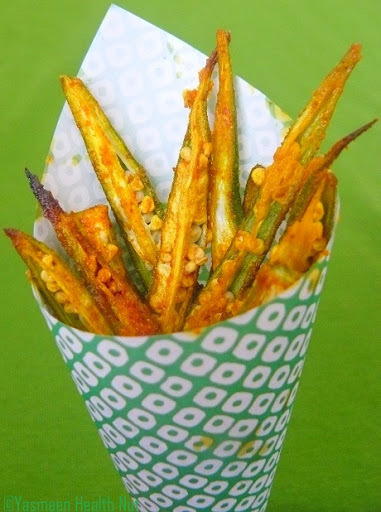 The amazing food event that bring together bloggers around the world to share their unique delicacies, Weekend Herb Blogging, continues with Round up of 273th week as follows. 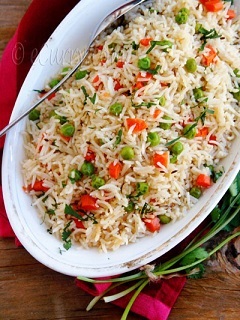 Soma(Texas USA) of eCurry ,Vegetable Pulao. Basmati Rice is a variety of long grain rice grown in mainly in the Indian Subcontinent; it is fragrant and delicate. The name means the fragrant or the perfumed one in Sanskrit.Basmati Rice is simple, and a quick recipe. Adding a few vegetables and spices is a good way to jazz up the plain old steamed rice at certain times and during special meal times. Rachel of The Crispy Cook ,Rutabaga Souffle. Rutabaga is a member of the Brassica family, closely related to the whiter, smaller turnip, but with a mellower flavor. Once stripped of its skin, the flesh is a pale golden color that deepens into a yellowy-orange when cooked.It is a great source of fiber and Vitamins A and C.Simple to bake and flavorful, Rutabaga Souffle is far tastier than plain mashed rutabaga. This Lamb roast deserves a toast: a slow-roasted loin of lamb, infused with garlic & Provençal herbs and served with pearl onion gravy.There is definitely something about lamb which makes one’s taste buds go wobbly, particularly if it’s slowly roasted to succulent perfection. 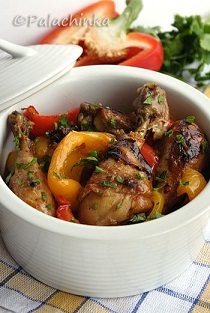 As with other dishes for a Sunday lunch affair, simplicity and choice of ingredients are the key here. 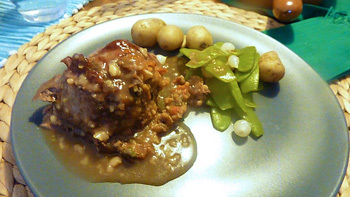 This recipe calls for top quality cut of tender loin from your local butcher. Janet(Toronto,Canada) of Taste Space ,Blueberry Salmon Teriyaki Spinach Salad.A delectable salad with simple ingredients, with authentic Asian ingredients. Baby spinach is the base, and it is topped with sliced bell pepper for some crunch, blueberries for tart-sweetness and green onions for a bit of zip. The salmon teriyaki is plated on top and then balsamic vinegar is drizzled over top. Haalo(Australia) of Cook Almost Anything ,Upside down Blood Plum Cake. 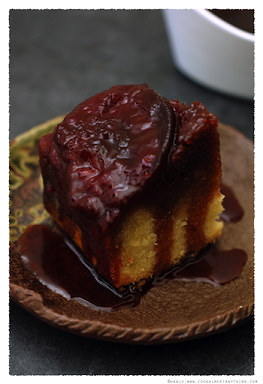 Haalo uses intensely colored and juicy flesh, Blood Plums.The plums are used raw and during the cooking soften and release all that lovely juice into the caramel base creating a rather decadent sauce to serve with the cake. Nilam(Indonesia) of Growin Kitchen , Opor Ayam.Opor uses loads of ingredients that refined and poached along with coconut milk and, of course, the chicken. Among the ingredients are kaffir lime (Cytrus hystrix DC.) leaves that give a distinctive tangy trait to the dish. 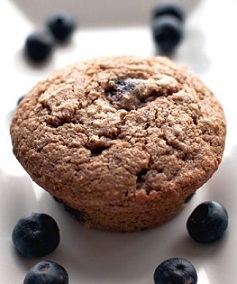 Winnie(New Paltz, NY) from Healthy Green Kitchen ,Blueberry Muffins with Teff Flour. These nutritious muffins are made with teff flour,teff is a tiny seed that is native to the Ethiopian highlands: it has been cultivated there for thousands of years. Nutritionally-speaking, teff is high in protein, calcium and iron: it is also gluten-free. Cinzia(Garda Lake, Italy) of Cindystar, Pumpkin Gnocchi. 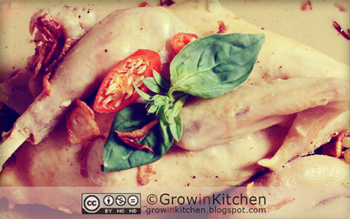 The pumpkins used add more appeal and nutrition to the Classic potato gnocchi. 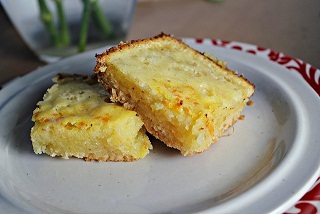 Joanne from Eats Well With Others , Meyer Lemon Bars .Sweet and sour ,these lemon bar will sure get your taste buds tickling. 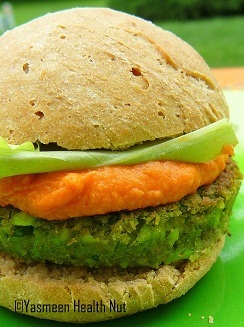 Finally , my entry of serene green Vegan Edamame Burger with Red Pepper Hummus. Thanks to all the participants for awe-inspiring contributions and Haalo for letting me host yet another delicious round up. A wonderful roundup! What yummy food. Love everyone's food photos. Some tasty looking dishes in this roundup. Thanks so much for the terrific roundup!!! 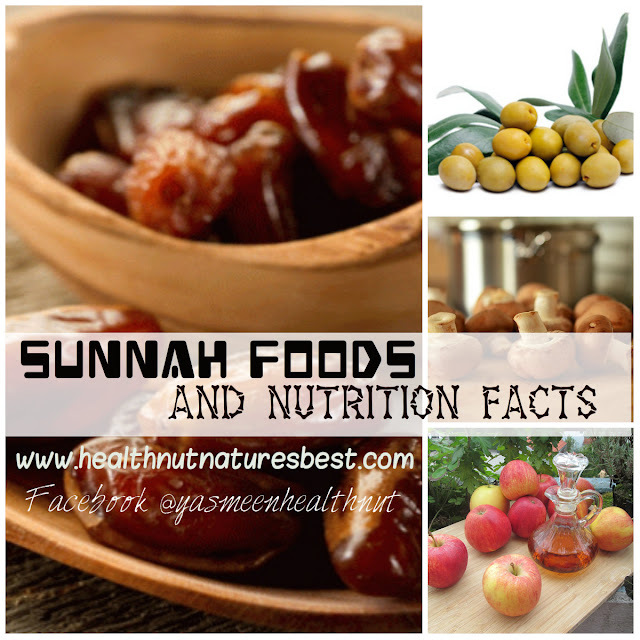 Thank you Yasmeen for the wonderful roundup. Love all the entries! 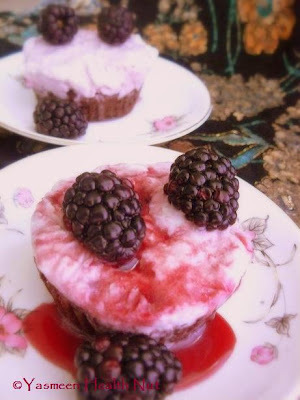 Yasmeen thank you so much for the beautiful round up! What a lovely roundup - thanks so much for hosting! fantastic recap, thanks again for hosting! I like so much your vegan burger, a nice alternative. I wonder where are the other ingredients came from and yeah it's the first time I've heard of them. But I think these foods not only looks good, they're definitely worth a try! This is very interesting to me, I am really going to give it a try. Thanks for sharing.